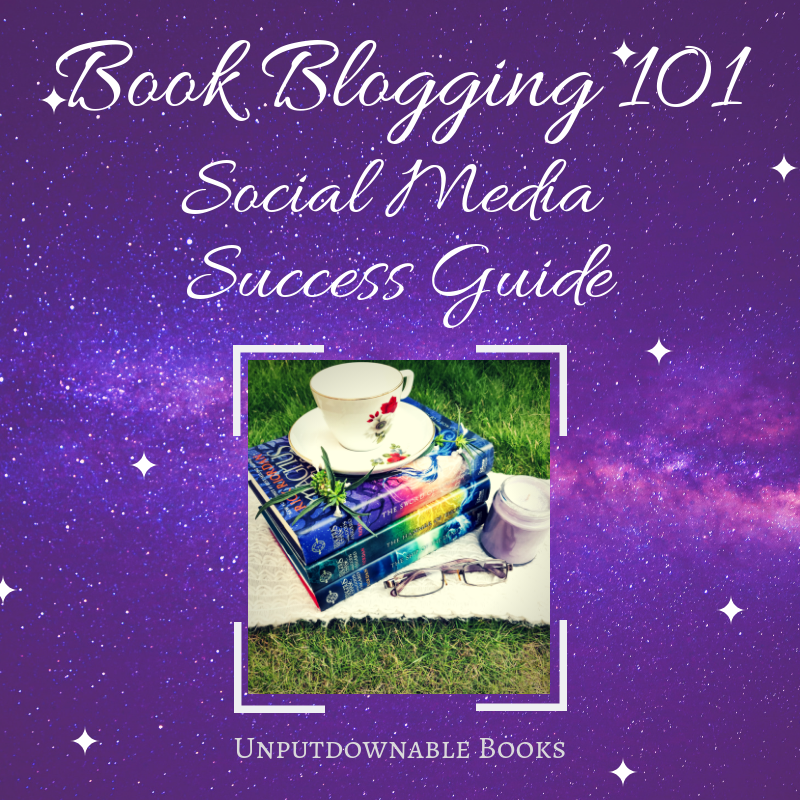 The biggest to-do item of 2019 that is still languishing on my list is to figure out how to use social media to boost my blog. If you’ve wondered the same, chances are you’ve probably done some searching around and stumbled on a wealth of resources. 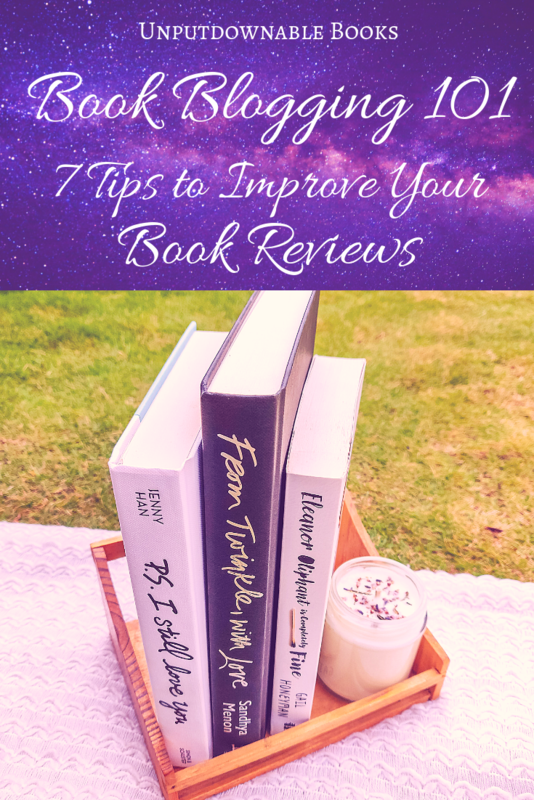 However, they rarely seem to be geared towards book bloggers and more so for bloggers in general, especially those who seem to have a lot of time and money to invest in their blogs. 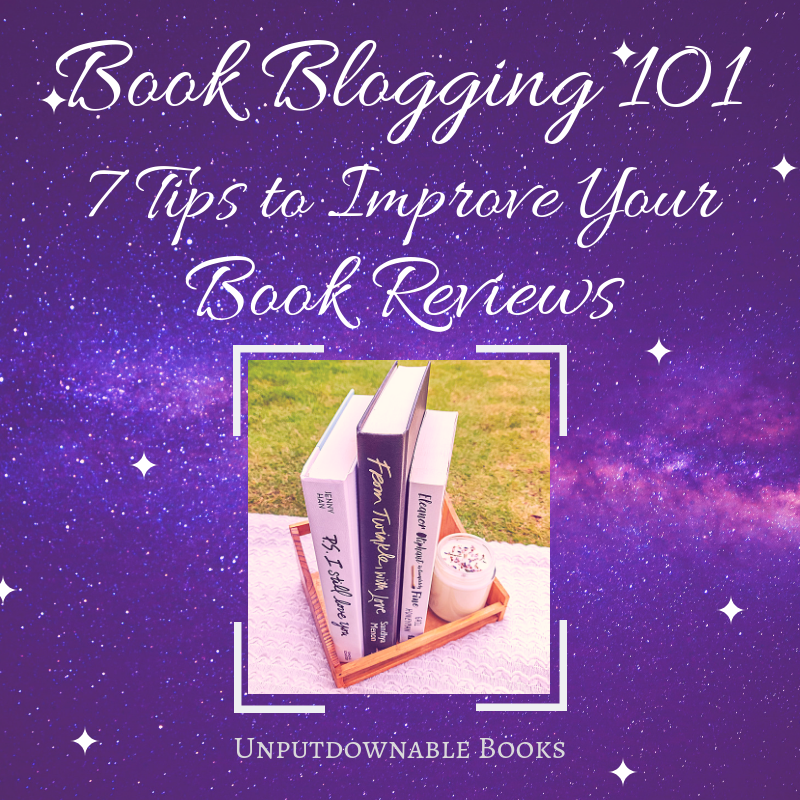 This post caters to the very specific book blogging crowd and will also be helpful to those who blog as a hobby. I’m just an amateur when it comes to social media, so I had a friend help me out in putting together this post – Shruti @ This is Lit (the expert), who works in the social media analytics field. 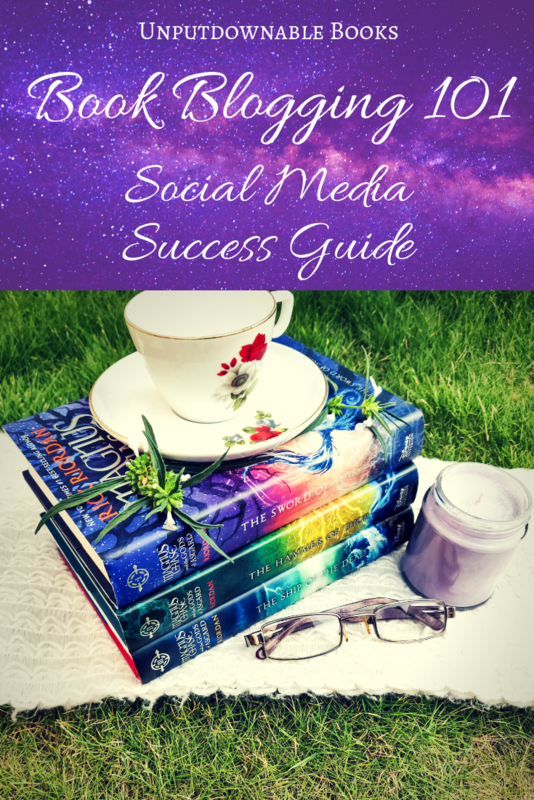 Her characteristic wit and professional insights will hopefully teach you a trick or two that will turn you into a social media wizard in no time!